Stalite rotary kiln fired expanded slate products have 50% more surface area than typical gravel for enhanced microbial activity and filtration. 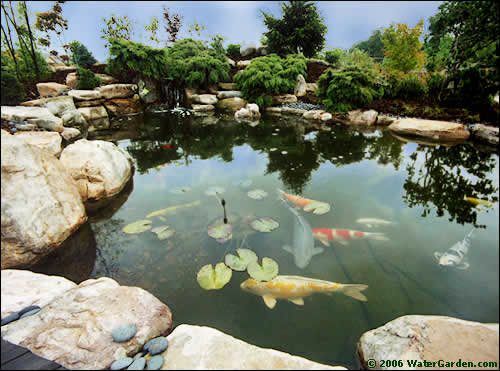 The high permeability allows free water flow through Stalite as a filter component or aquatic potting media. Stalite is light, but does not float. Stalite contains no soil so there is zero water clouding. Stalite is inert and sterile and resistant to algae. Due to its’ durability it can be washed and reused.